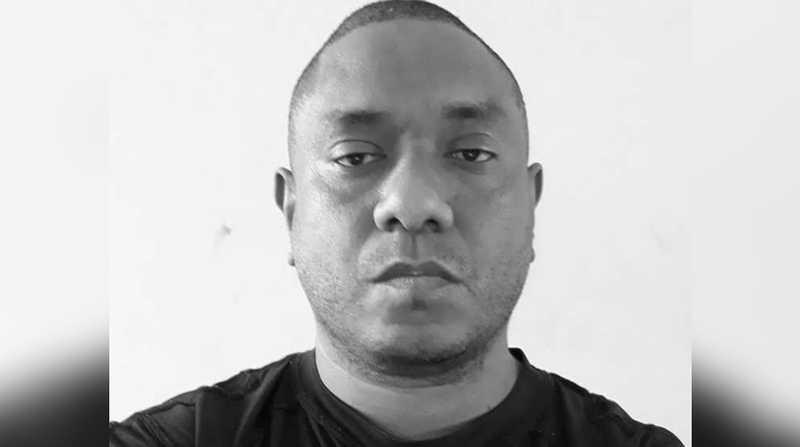 Suspension of a senior Papua New Guinea TV journalist Scott Waide for allegedly airing a story considered as “negative” by the Board of EMTV, Kumul Telikom Holdings and Kumul Consolidated Holdings has been questioned by the media fraternity in PNG and the Pacific region. The Media Council in PNG and the Pacific Freedom Forum (PFF) in separate statements have described Waide's suspension as politically motivated and an attack on Media freedom. “We are calling on the leadership of the PNG government to immediately drop its suspension of a senior public broadcaster”, says PFF Chair, Monica Miller. The Media council in PNG in a collective decision said the job of portraying a positive image of the country rests solely with the government of the day. The media is not responsible for this aspect of a country’s well-being. Its sole responsibility is to the people, and not to government, regardless of whether it owns some, or any media company’s shareholding. “The media must not bend to the whims of insecure politicians, and spineless ‘yes-men’ who flaunt their authority, with impunity, and against all moral and ethical judgement. EMTV Management was contacted but they referred Post Courier to the chairman of MNL Board Xavier Victor who didn’t respond to text messages.